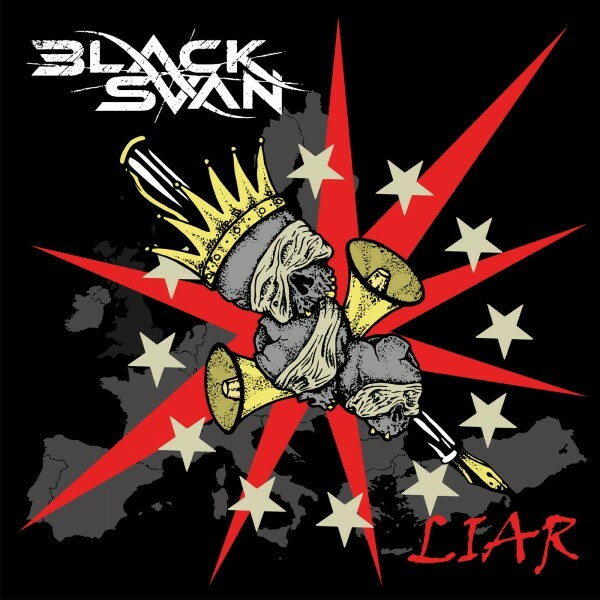 BLACK SVAN RELEASE 'LIAR' - GET THE FULL TRACK HERE! Black Svan independently released their new single ‘Liar’ worldwide last week and Overdrive urges you to get to grips with the astonishing power of this Drogheda based metal five piece! Vocals and Drums for “Liar” were recorded by Francis McCabe, Mill Road Studios, Kingscourt, Cavan. Guitars and Bass were recorded by Mo Clifford at Motown studios. It was Reamped mixed and Mastered by Jacob Hansen owner/producer of the Hansen studio in Denmark. 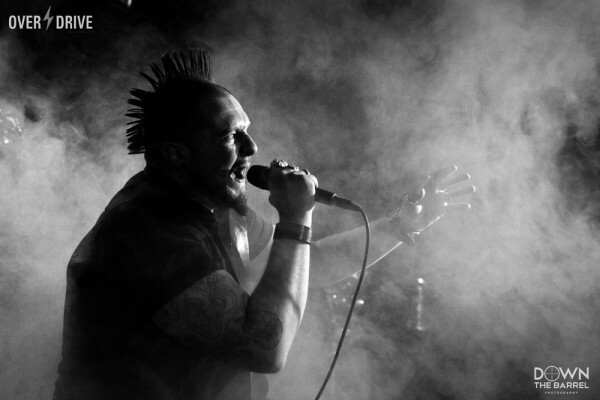 Jacob has worked with the likes of Volbeat, Primal Fear, Epica and many more. Check out the track on the link below! A video is currently been produced by Vjeran Nagy and will be released soon. The band was formed in 2009 and in that time has had some notable success, winners of last year’s Hard Rock Rising Ireland. They have toured Europe with Fozzy and Stuck Mojo, and have supported the likes of Diamond Head, Kerbdog and Dio Rising. 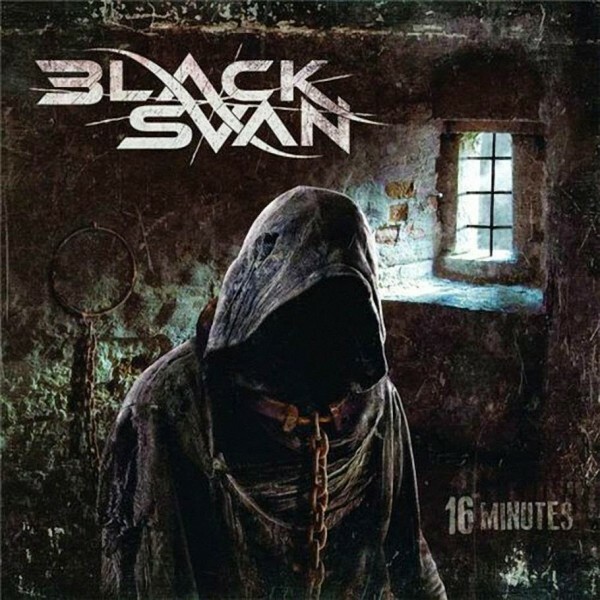 They released their debut album 16 Minutes on October 20th 2014, which received excellent reviews and was well received overall. When the album was released it went to no.1 in the iTunes Metal chart and no.3 in the overall Rock chart. It also went to no.20 in the IRMA Irish indie album chart. Liar is distributed worldwide via Cd Baby, and is available now in Digital format on this link. It is also available through all major channels, Apple iTunes, Amazon MP3, DEEZER, Google Play, Spotify, Shazam, plus many more worldwide. You can catch BLACK SVAN on the following dates below. For more information on Black Svan, click here.